With the blossoming of spring comes the growing number by the thousands of cases of Lyme disease silently striking down adults, children and pets across the country. The CDC (in the US) reported over 64,000 cases of Lyme disease in a two year span, but actual cases in the following years continue to climb much higher. 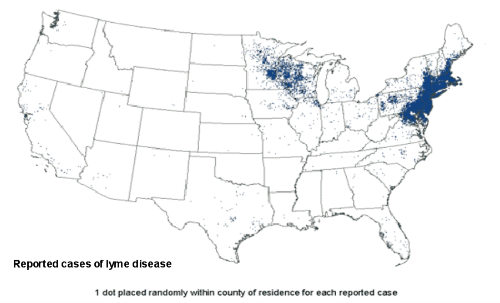 One report recently found that 48% of residents had at least one family member with a current or past history of treatment for Lyme Disease. 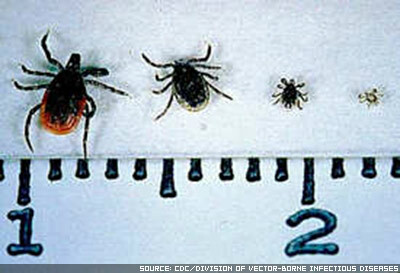 Living in habitats of ticks can mean a higher chance of these pests. If you live in this type of area, or are noticing an increase in the amount of ticks in your area, it is wise to contact a professional pest control company.